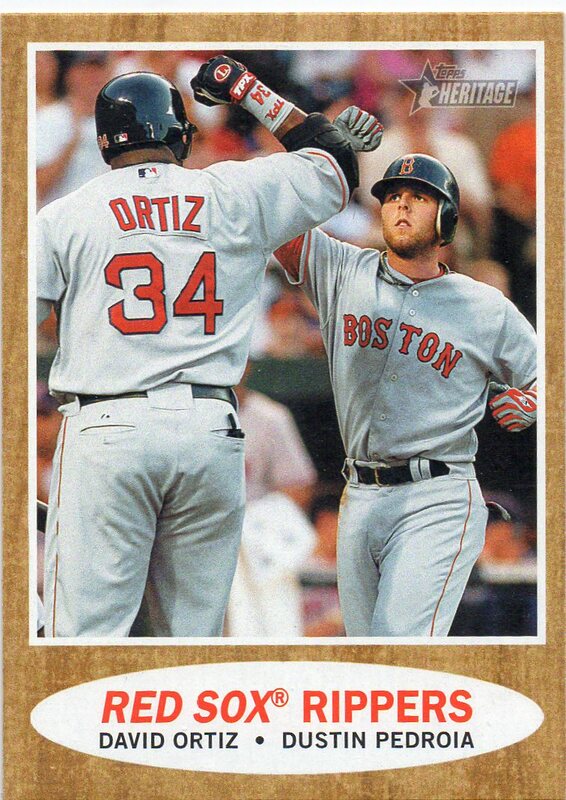 This card from the 2011 Topps Heritage set reminds me so much of the 1987 Topps set. It literally takes me right back to when I was a 12-year old kid ripping pack after pack of the wood-bordered cards. 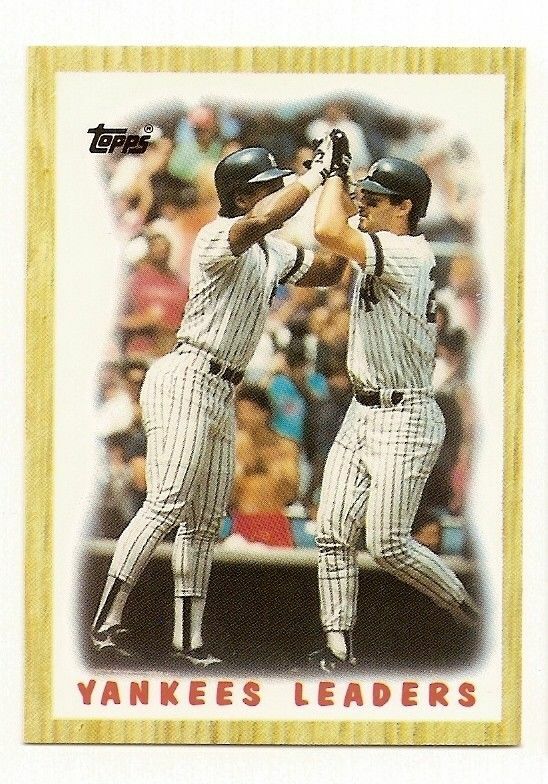 And for me, this is what collecting baseball cards today is all about – Show me the stars from my favorite era in the game. And take me back to a time when I was chewing the gum included in the packs while listening to Huey Lewis And The News on my Walkman tape player. 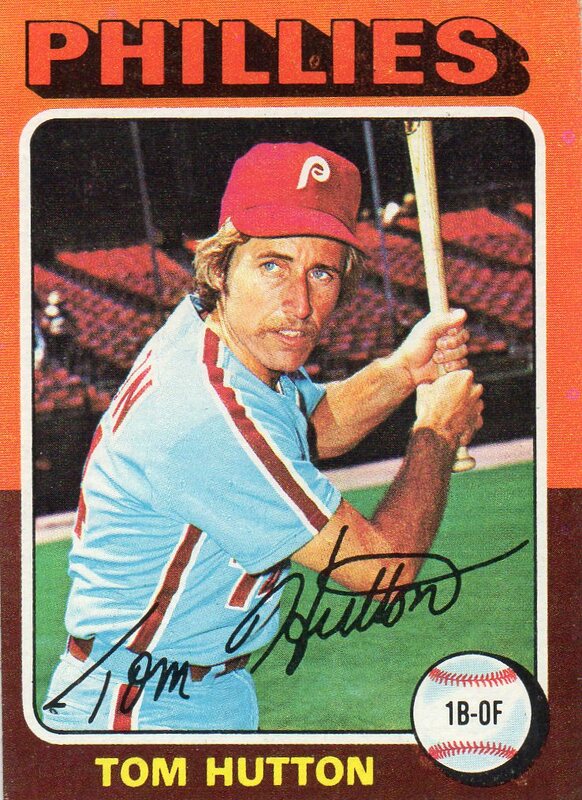 Notes From His 1975 Season: Hutton played in 113 games for the Phillies in 1975. He connected for 41 hits in those games en route to a .248 batting average. Of his 41 hits, Hutton collected 6 doubles and 3 home runs with 24 RBI and 24 runs scored. Notes From Career: I have had the pleasure of watching Tommy Hutton on television as he is part of the Marlins TV broadcast team. As a player, Hutton had 410 career hits in 952 games played. He is a career .248 hitter and hit a career high .309 in 1977 with the Phillies. The 2014 Major League Baseball Season Is Here. Let’s Play Ball!!! Finally we get to hear those two words we’ve been wanting to hear since November – ‘PLAY BALL’!!! 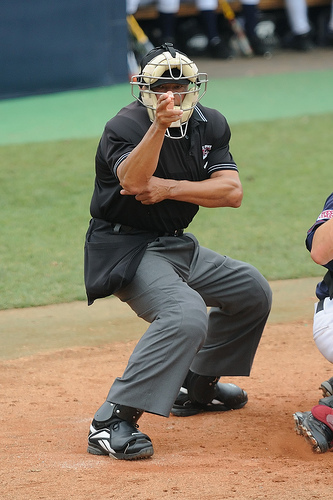 I am very excited that the 2014 baseball season is here. The Marlins are hosting the Colorado Rockies tonight in a rare night game and I am going to make every effort possible to it from start to finish. Hopefully my two boys will want to watch a bit of it as well. And with Jose Fernandez on the mound, it is even more exciting as the Marlins have a true ‘Ace’ on the mound! As a kid, I always wanted to go to an Opening Day game, but there was no team in Florida during my youth. And as an adult, I guess that work and other priorities have gotten in my way as I have still not been able to conquer that dream. I promise that one day I will!!! “Opening Day Contest” – The Players & Their Picks!!! Thanks to everyone that played – Now, let’s get down to business and ‘PLAY BALL’!!!!! Here are the players and their picks for my ‘predict the total number of strikeouts’ from Opening Day contest. 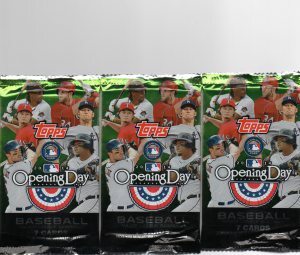 The player that correctly predicts the number of strikeouts thrown on ‘Opening Day’, without going over, wins this lot of three 214 Topps ‘Opening Day’ packs. Enjoy the games everyone. The winner will be announced tomorrow!!! 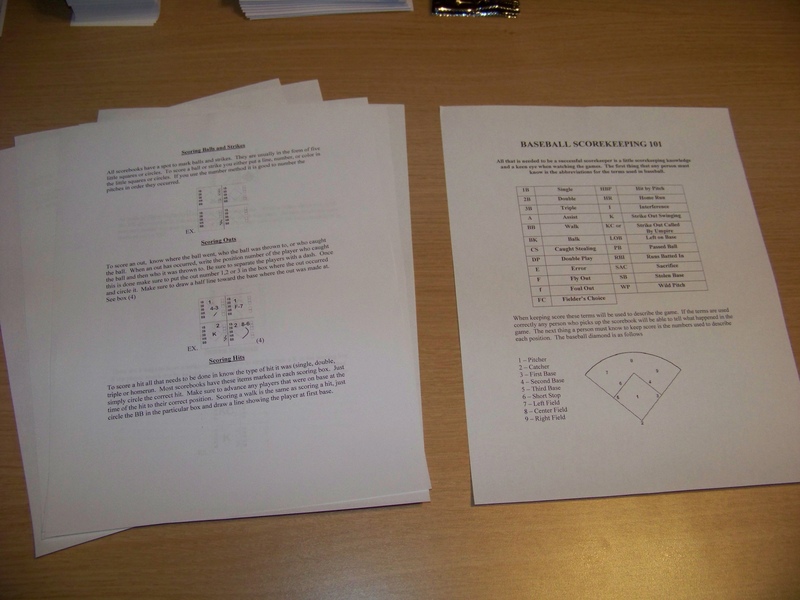 A New Mission For The 2014 Baseball Season: Learning How To Score A Game!!! Ok, this is something that I have wanted to do for a very long time. And I believe that I am ready to take the first steps to towards making this a reality. My plan is to proceed with this by taking ‘Baby Step’ as I don’t want any kind of confusion to derail my desires. 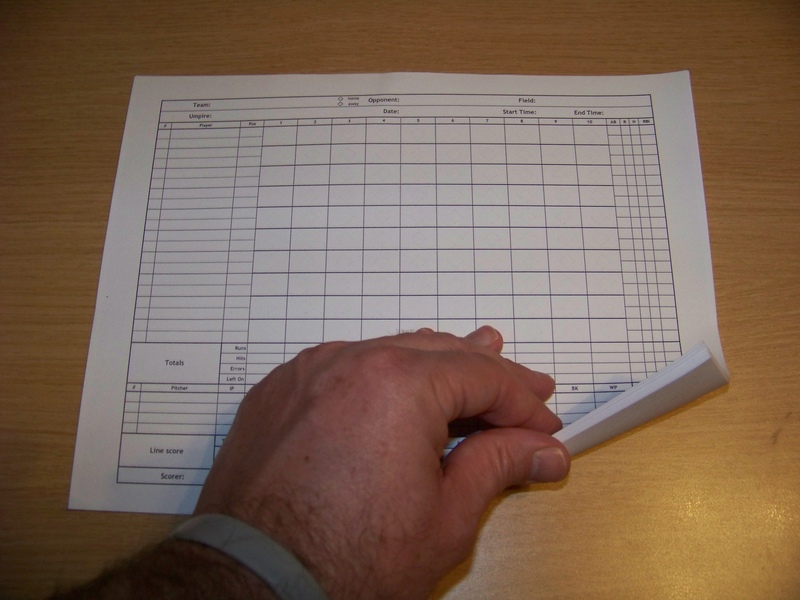 Ultimately, by the end of the 2014 baseball season, I would like to say that I am ‘Comfortable’ scoring a game by hand. This is just another way for me to connect to the game. For me to take a traditional part of the game and learn and understand it better. And I think it can be fun too. My biggest issue is that I rarely get to see the start of a game. Between kid’s homework, kid’s extra-curricular activities, and bedtimes, sometimes I miss the first 2-3 innings. But, I think that works for what I need. Scoring a complete game while still ‘training’ on this may be a very daunting task. But, maybe 1-2 innings at a time would be better and more manageable? Either way, I am excited to start the process. I’ve read a bunch on how to get this done, and the opinions vary tremendously. 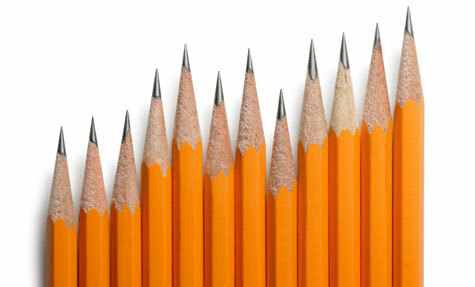 There is also no true ‘standard’ rules to follow as many have adopted their own styles along the way. But, I did find a few websites that offered good info and details so I will keep them with me as I get going. 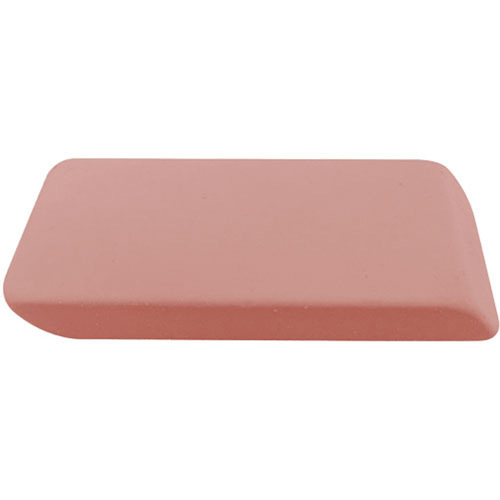 And I even invested in a Pink Jumbo Eraser!!! And now it is go time!! If by the end of the season I can comfortably score a game I will be happy. And if not, I will extend my learning into as many seasons as it takes. Ultimately, I want this to be fun, and I want to be able to read my scorecard and be able to see and understand what took place during the action. Wish me luck. And if you have any tips as to how I can get this done effectively and while enjoying the process, please share! !